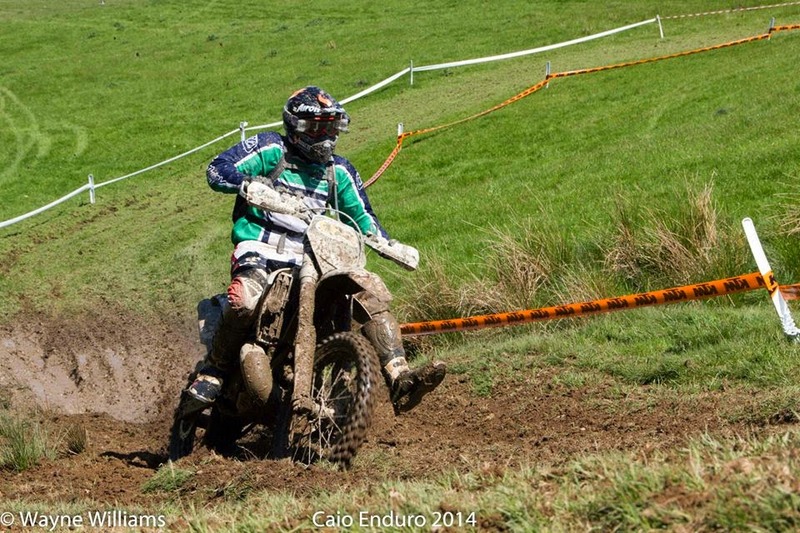 I'm happy to have finished 4th in the Sportsman class in the Caio Enduro, it's another step in the right direction in what was a pretty tough enduro with stiff competition! By my calculations, if the club were giving out sub-class awards, I would have had a Gold medal and Best E3 in the Sportsman. The full results are out on the Dyfed DBC website.